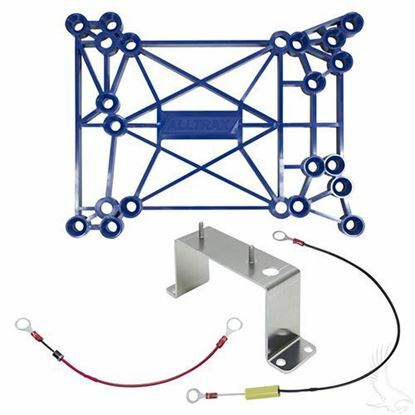 Bolts into OEM Mounting holes for no fuss installation. 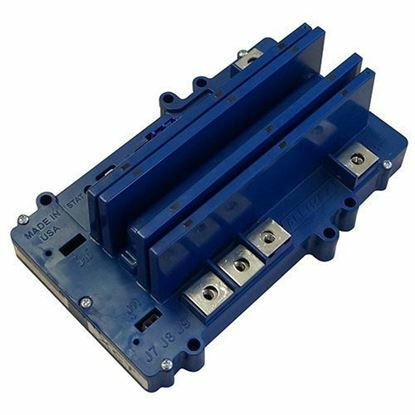 Allows for longer continuous power output for heavy duty applications. 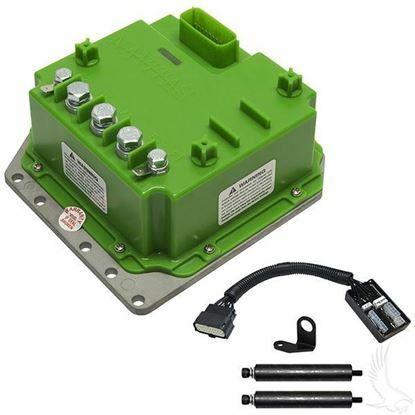 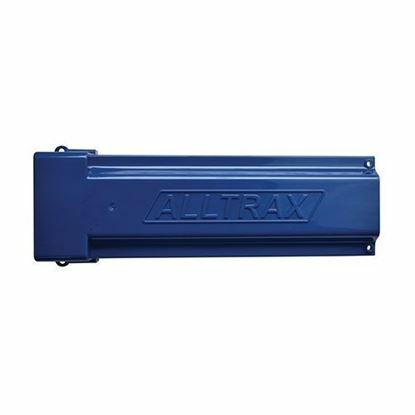 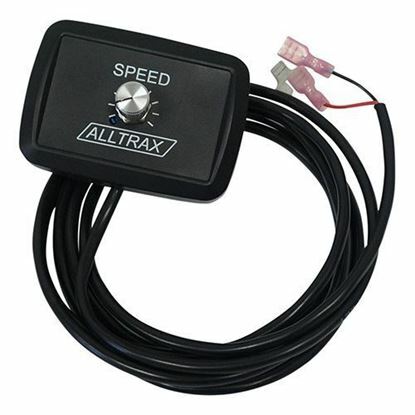 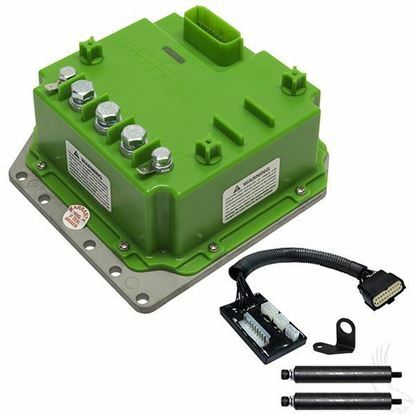 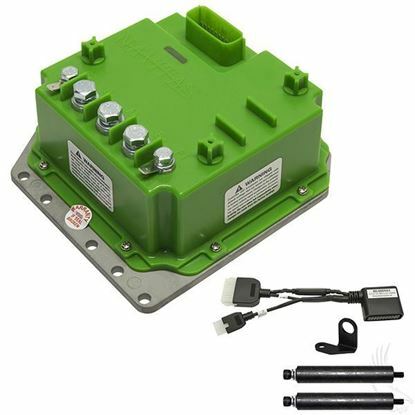 This is Alltrax's newest line of regen (shunt wound) separately excited motor controllers. 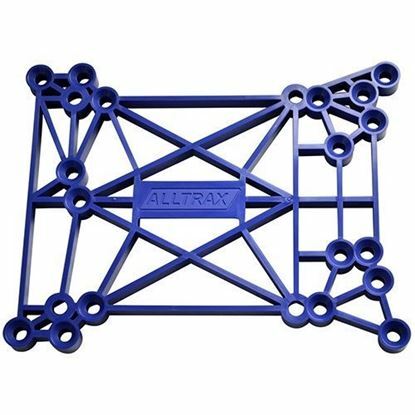 It offers many advantages over their older DCX line.